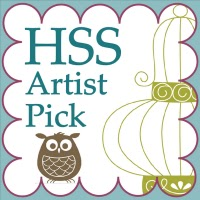 Before I forget again…… I wanted to share with you that I was honored with an artists pick for Pals Paper Art! You can see the card here. 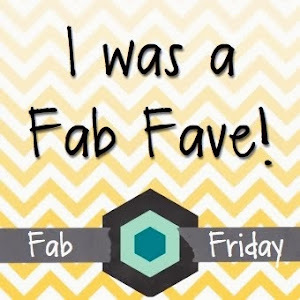 I do have to admit it took me a while to figure out how to add the badge to my blog, but you learn something new every day….. now just to remember how, LOL. It’s fun to challenge yourself and see what you can design with the parameters given. If you haven’t tried a challenge, you should. You just may surprise yourself like I did :-). Today I’m trying the Freshly Made Sketches #189. I used the new Tip Top Taupe card stock with So Safron. I also used the new In Color Designer Paper. So many possibilities. Have you tried some yet? Here is today’s card. Let me know what you think. Have a great day and thank you for stopping by! 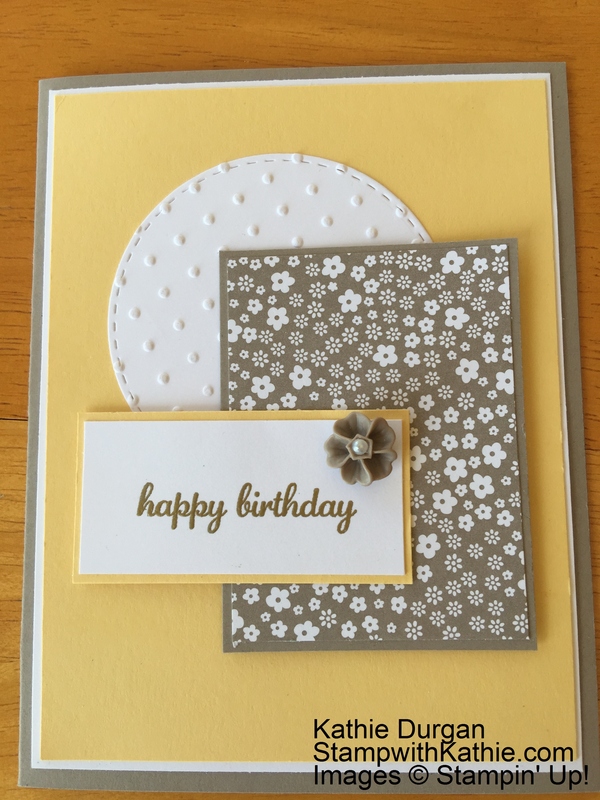 Filed Under: Happy Birthday Tagged With: Cardmaking, Cards, papercrafting, Stampin' Up! Yesterday after recuperating from the previous days on the golf course 🙂 and getting some things done around the house I did find some time to stamp! Yay!!! Today we are off to a graduation party for a great niece and nephew. Should be a very fun day! It’s Sunday and time for the Mojo Monday 400 card. I used the new Circle of Spring stamp. This could be a favorite. Hope you have a great day and thank you for stopping by! Here are the items used. If you need anything or have any questions, please let me know. 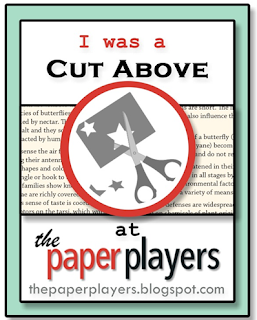 Filed Under: Thank you Tagged With: Cardmaking, Cards, papercrafting, Stampin' Up! 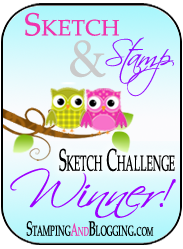 I’m back from golfing and ready to get caught up on my stamping!!!! Today’s card is one I made for my niece who needed some invitations for her daughter’s graduation party. Where does the time go? She was just a little girl the other day and now she is on her way to college. Congratulations! I used the Be The Star Stamp and Sumthin’ Sumthin’ (Retired) for the sentiment. You can use any sentiment you have on hand. I used the colors of her new school. You can always make your card more personal by tying in the school colors. 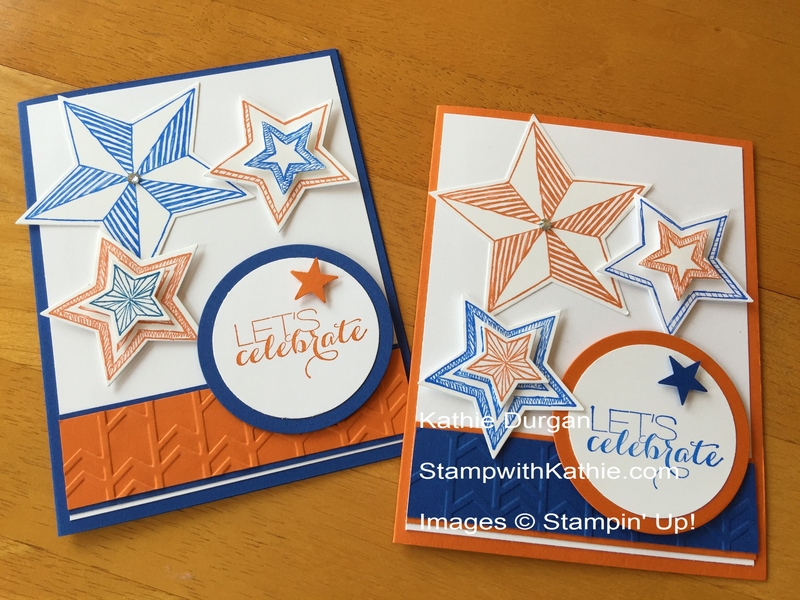 Filed Under: Graduation Tagged With: Cardmaking, Cards, papercrafting, Stampin' Up!